One of my favorite things about a new year are "best photos of 20XX" articles. You know the ones - most big magazines and newspapers publish them. What I love about these articles is the combination of retrospective on the most important stories of the last year, coupled with jaw dropping photography. We combed the internet for some of the best "best photos" lists, and I'd love to share them with you. Let's start things off with a personal favorite: National Geographic. 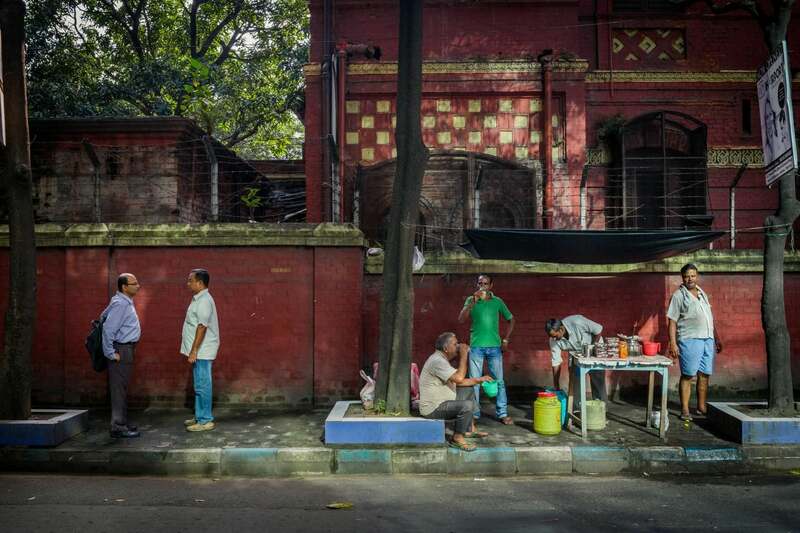 This list includes 100 of the best photos from 2018, featuring landscape, wildlife and even urban settings like this street vendor scene from Kolkata, India. Check out the full list here. While some lists focus on the artistic aspect of photography, others focus on images that reflect and interpret the major media events of the past year. 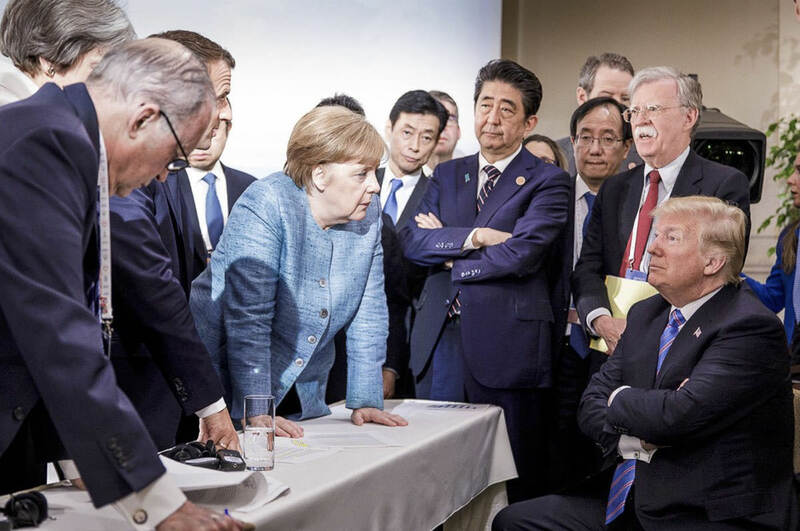 An example of the latter is The Atlantic's list of the top 25 news photos of 2018, which includes this now-famous photo of Donald Trump and Angela Merkel. Click here. to view the whole list. The Washington Post's list conveys a series of narratives: migration, weather catastrophes and changed communities. The result is a powerful, moving experience. 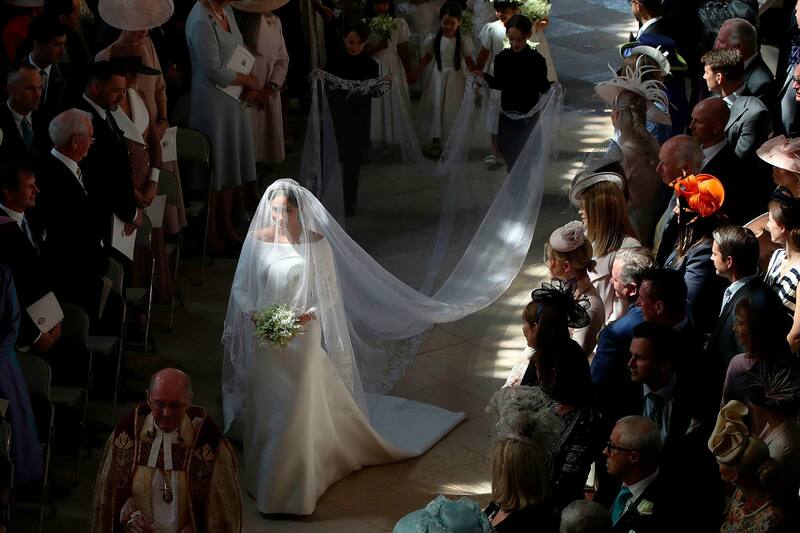 One of the photos in the list is this beautiful shot of the royal wedding. The interplay of shadows is what makes this image shine. 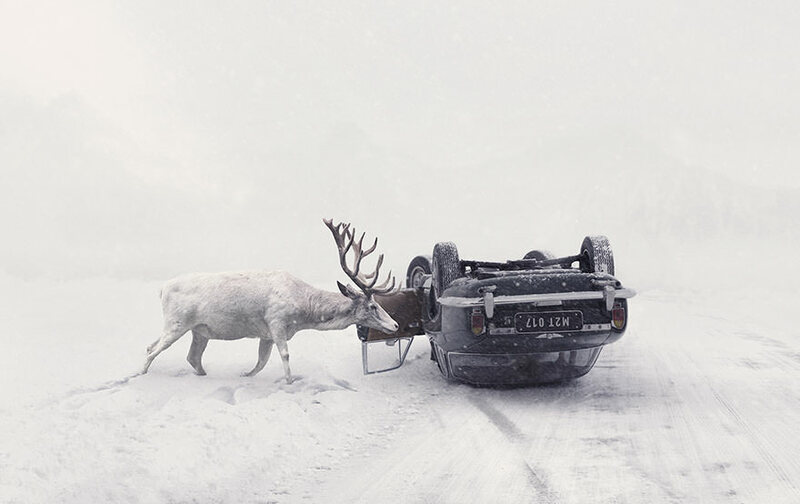 Sony holds an annual photography competition called the Sony World Photography awards. This year, the competition had a record number of submissions: 319,561. The top photos are truly exhilarating. Click for more. 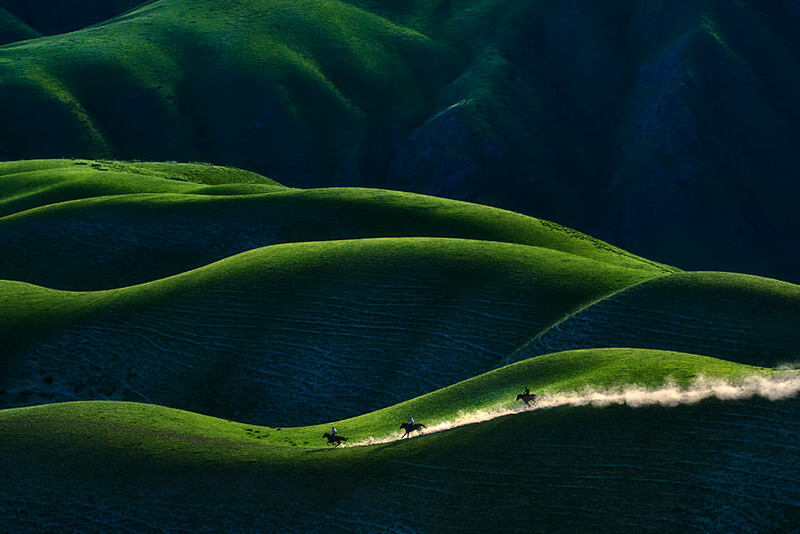 Another fun competition (albeit from July) is Apple's Best iPhone Photography contest. 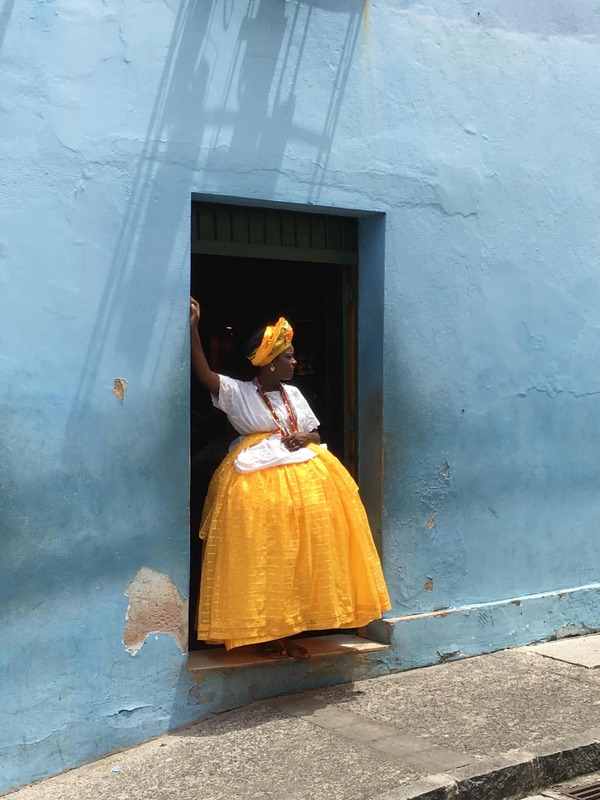 Despite not being shot on high-end photography equipment, the results are often stunning - like this photo (by Alexandre Weber) of a woman in El Salvadore, Brazil, shot on an iPhone 6s. More photos here. Don't let your equipment constrain you! 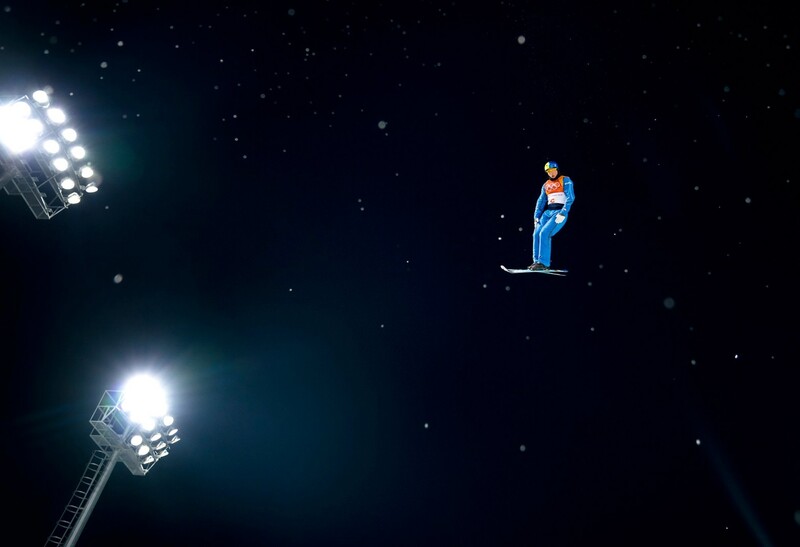 Last but not least - the glamorous list of the year's best photos by Time Magazine. Attached is a small taste from photographer Doug Mills, but I encourage you to check out the full list here. Picktorial is the perfect complement for photos that'll make it to 2019's best photos lists. We've recently announced version 3.5, which includes a plethora of exciting new features. Subscribe now for just $5 per month, less than is costs to develop one roll of film.